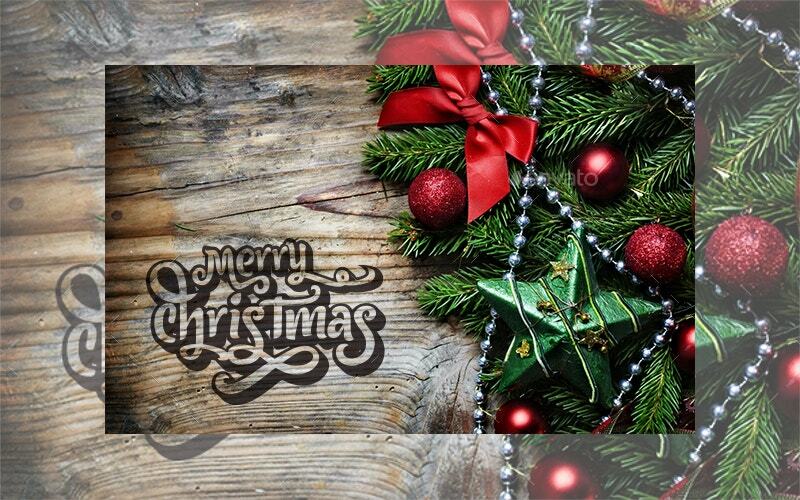 Order the Christmas Card designs now to send them in time. Below are ten samples for your use. A few of them are with suggestive verse while the others are blank. 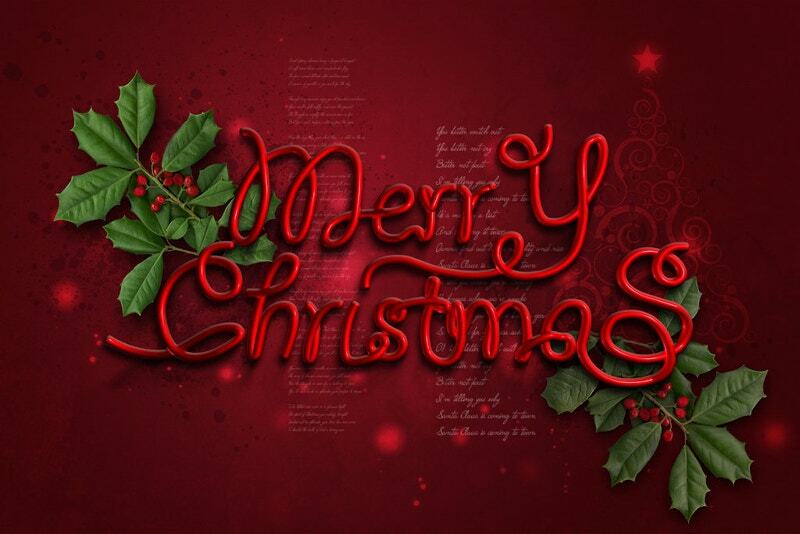 Send your personal messages in colored envelopes. 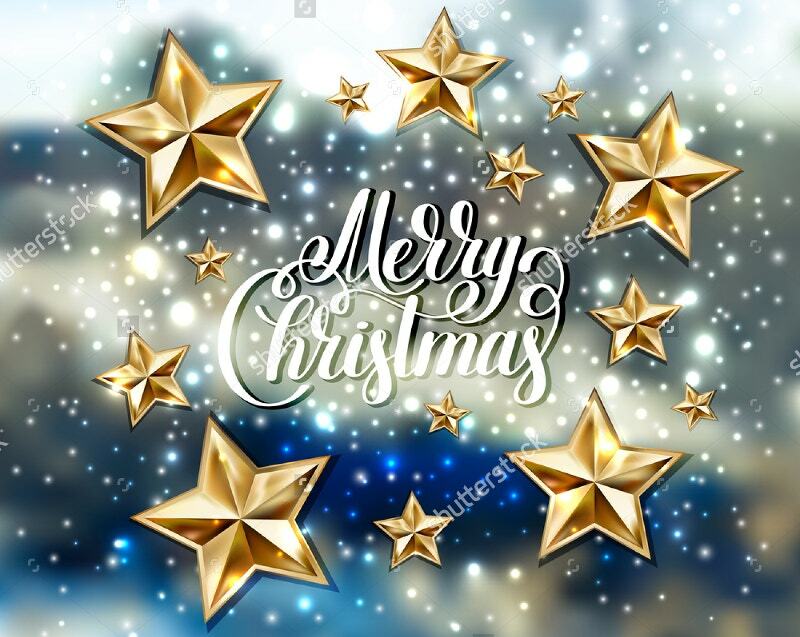 Fill your holidays with fun. It’s beginning to look a lot like Christmas. Welcome these creative inputs and mess around with some of these lovelies as quickly as you can. 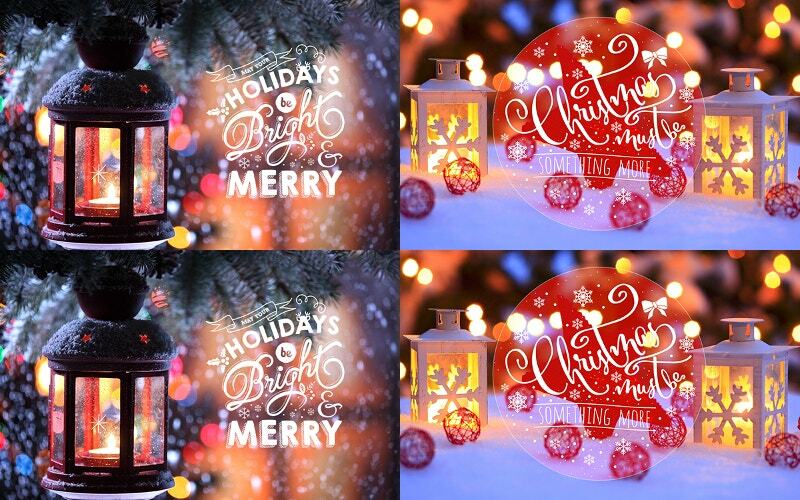 Make this Christmas a happy ‘tweetmas’ with these. 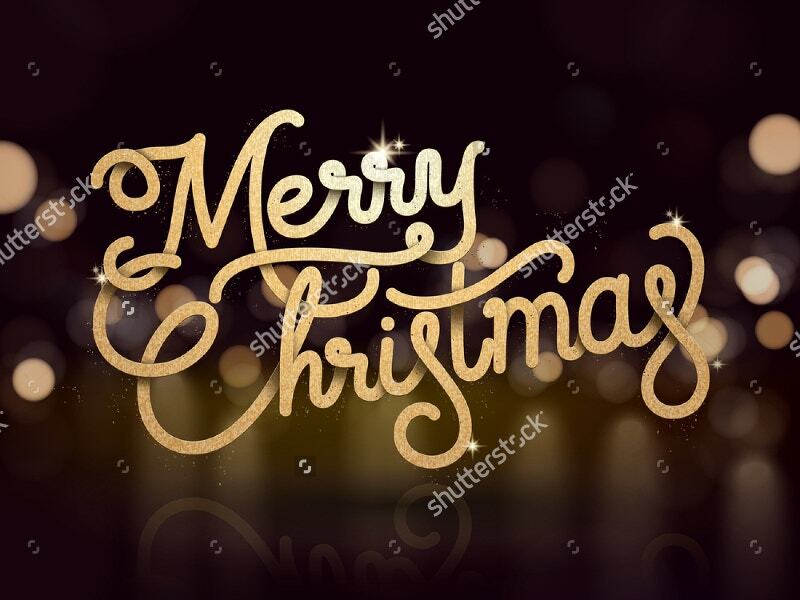 Spend some quality time with your family and friends using this free merry Christmas Typography Design. It is both seasonal and spectacular. You will be very much pleased with its exceptional quality, lovely writing, and nice size. Use this to outreach your sales. If you are a user, order this now for a speedy delivery. 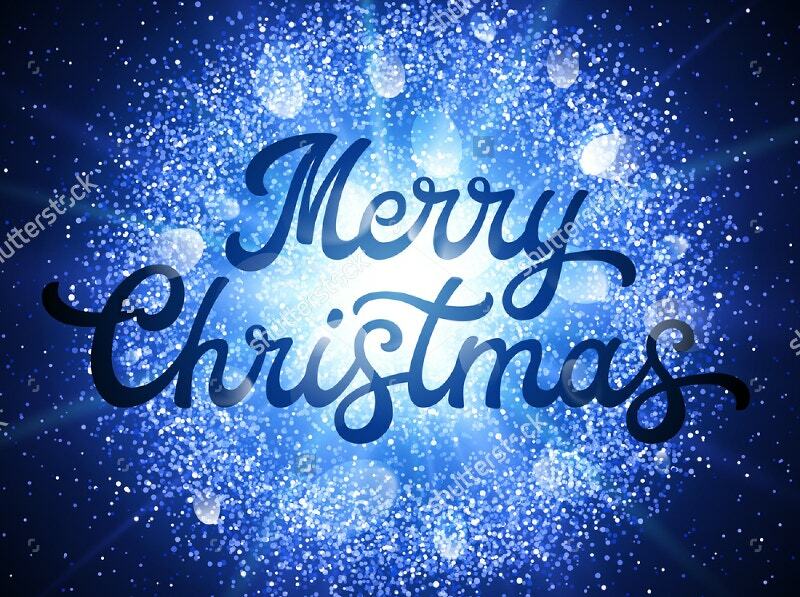 It’s never too late to start thinking about Christmas. 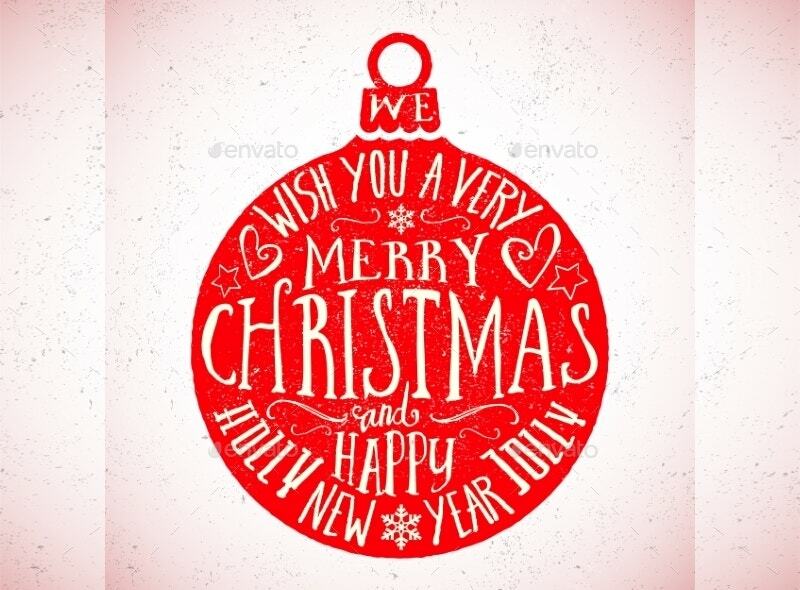 This Illustration Typography Design is free for your use. 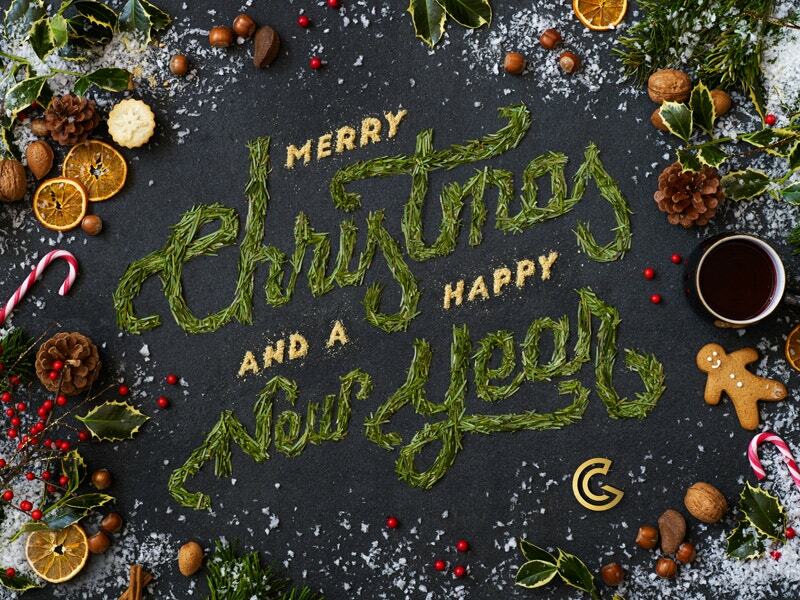 Here the artist/designer cleverly uses the typography to create the holiday message. 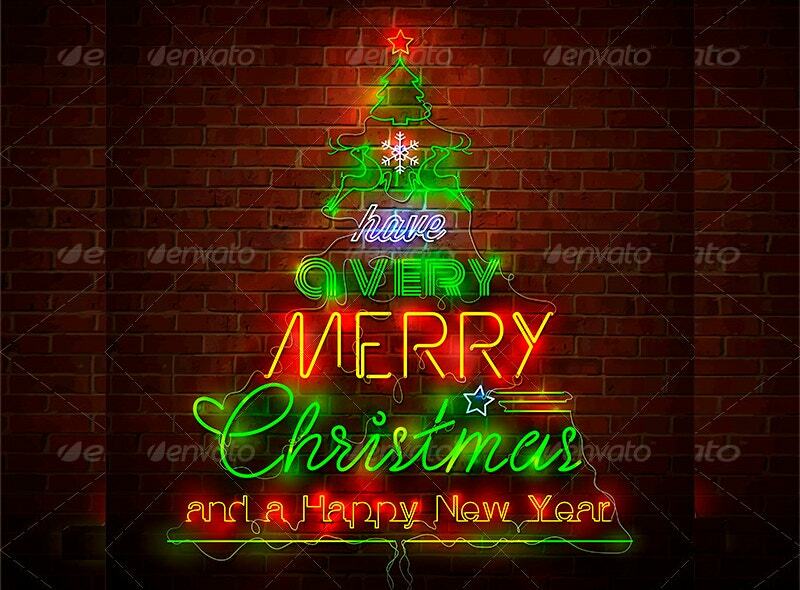 This Merry Christmas Typography Design is a free one from the team of Green Chameleon. It is known for its amazing creatives on collaborations. It helps you look forward into the next year on an optimistic note. 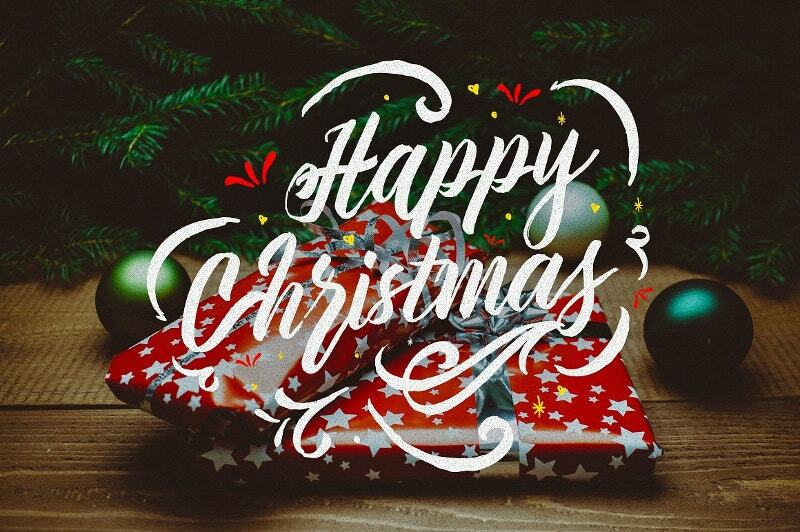 Those who hate typographies also will love this Xmas Typography design. 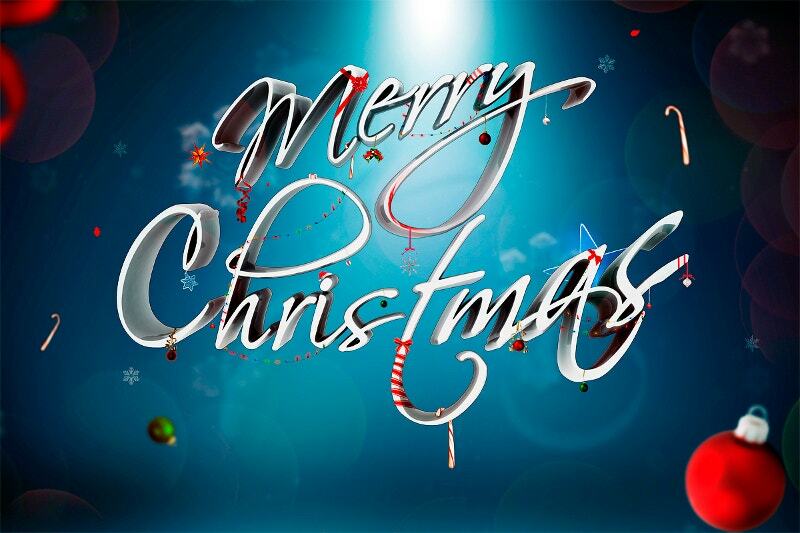 It has been done using Adobe Photoshop and 3D max. You can use this as your mobile lock screen wallpaper. 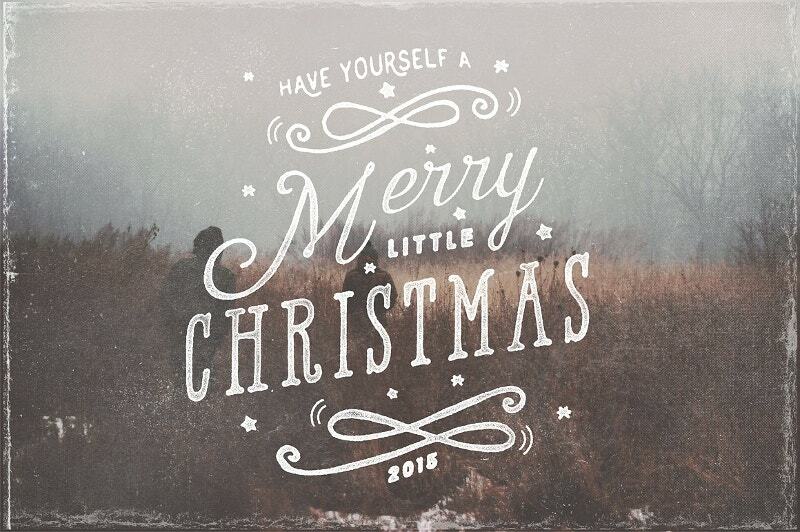 This Vintage Christmas Typography Card costs $8. Get this as your Winter Holiday Gift. 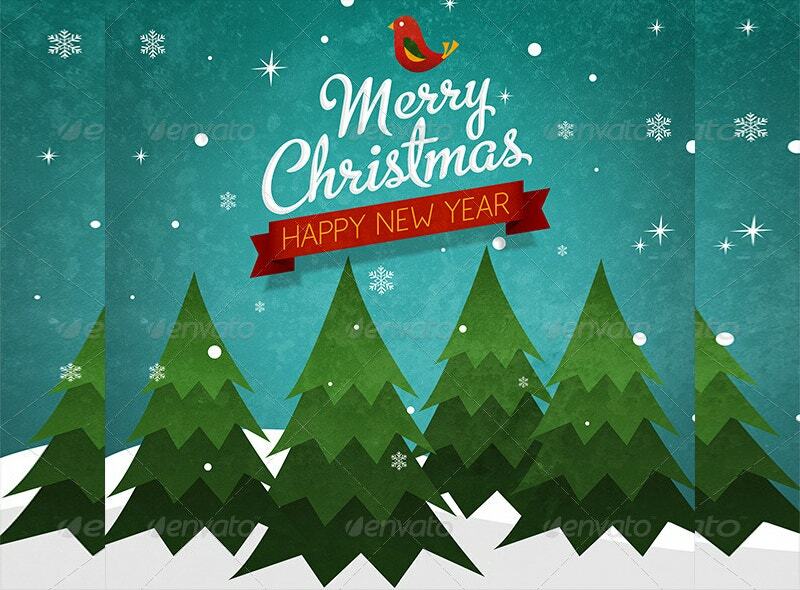 The bundle contains 8 PSD files that resolute 300 dpi. You can edit these vector shapes using Adobe Photoshop CS3 and higher. 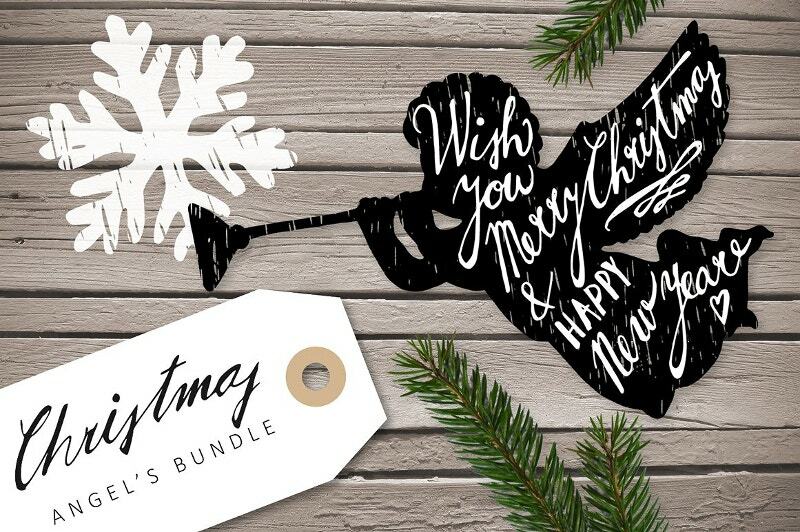 This Handicraft Christmas Typography is a Typographical Art Design that costs $12. 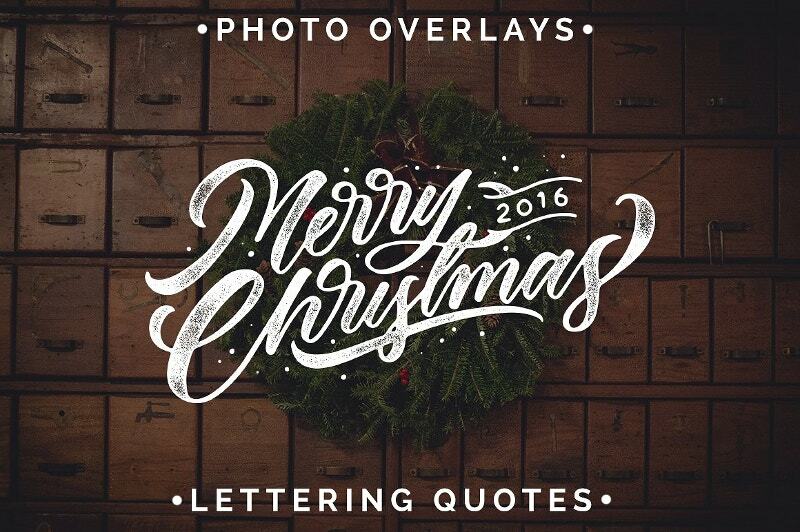 The bundle contains 10 Christmas lettering quotes that size 3000×3000. 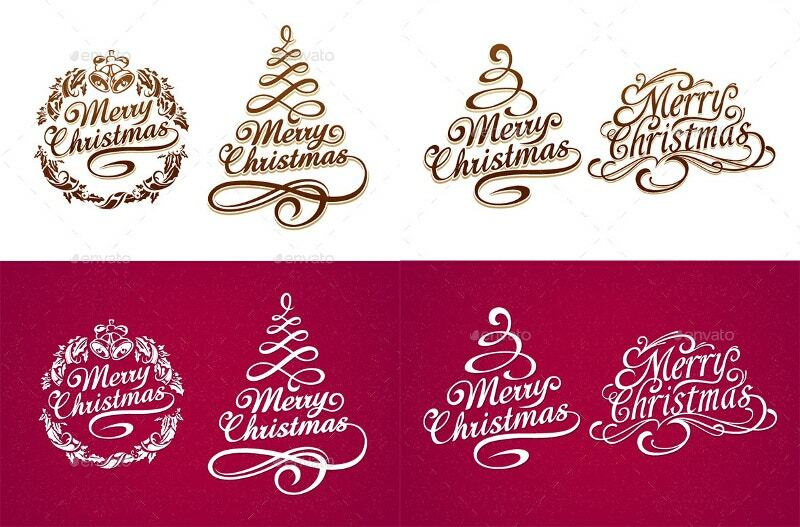 The vector file has 10 overlays on it. 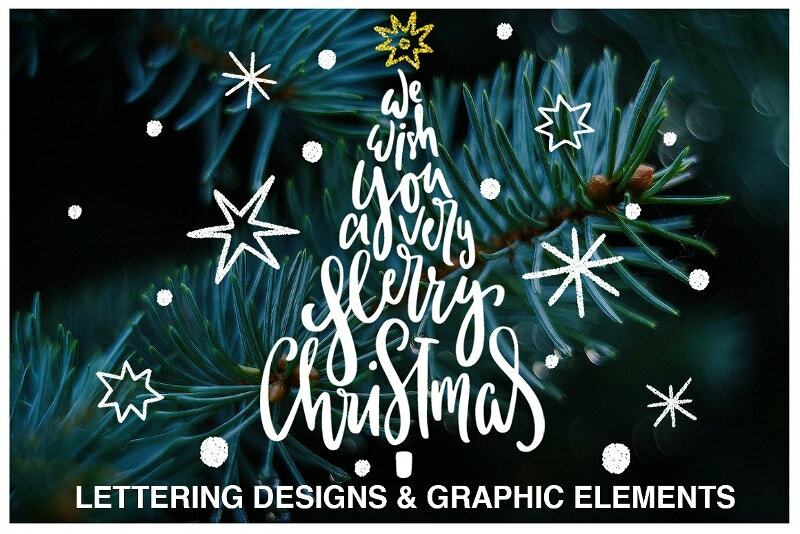 This Winter Design Christmas Typography comes with handwritten lettering, golden stars, and holiday lights. 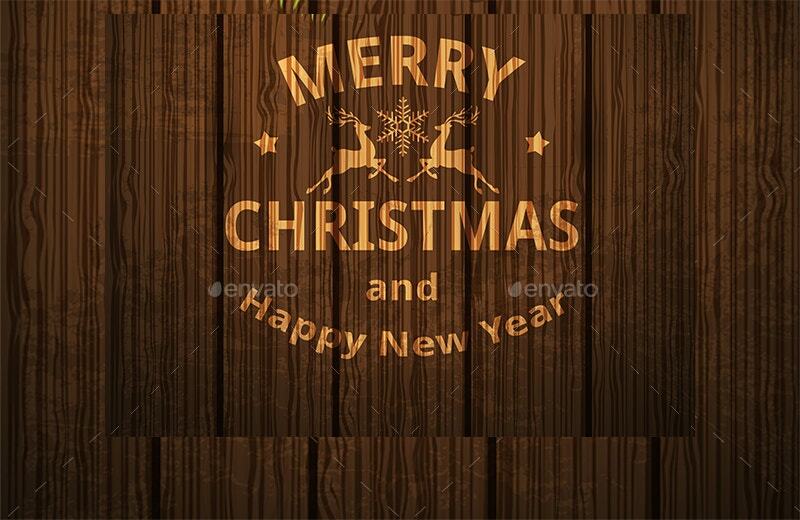 You can use this for raster vector illustrations, banners, posters, and many other stuff. 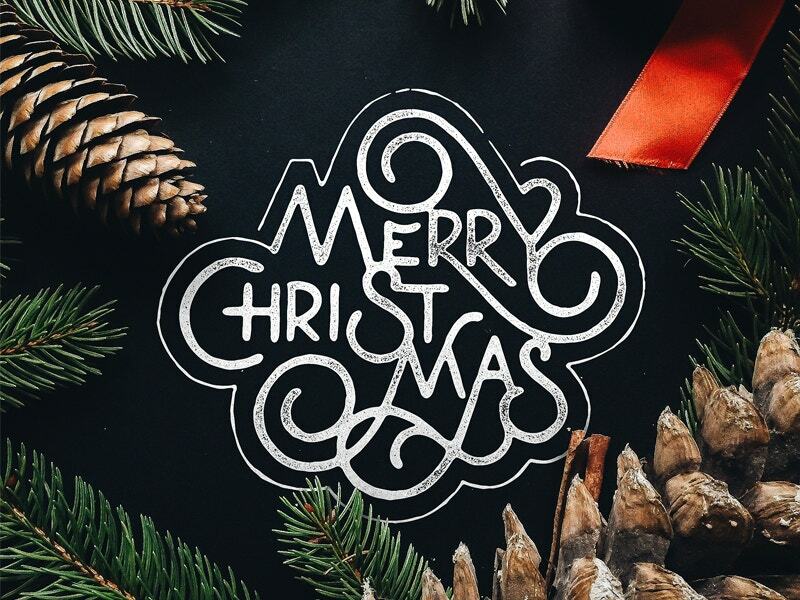 This Christmas Typography Set comes in two variations: brown and white. The Typography Poster costs $5. The Zip file contains high-resolution JPEG files and PNG files with transparency. 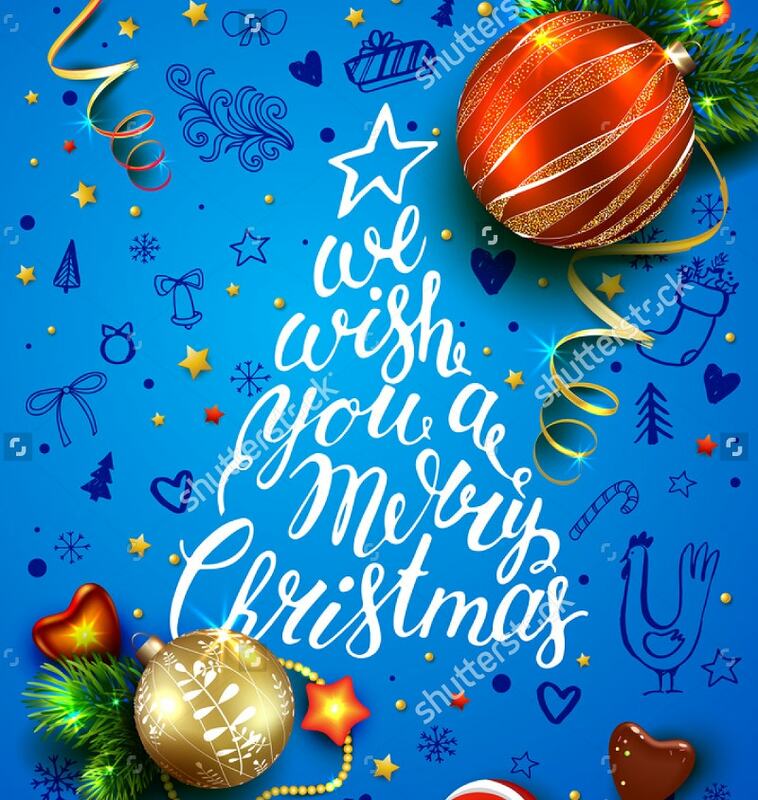 This is a Christmas Vector Blue Poster Typography Design with handmade lettering, decorations, balls, and a fir tree. 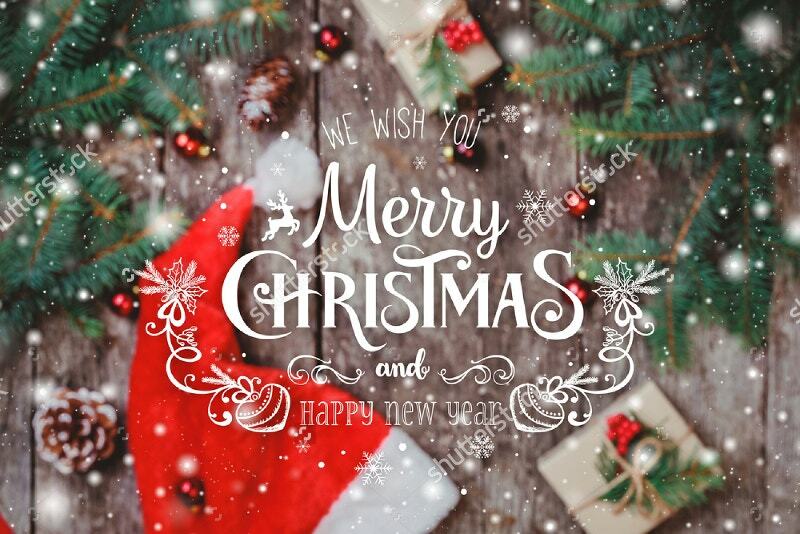 The Christmas elements and calligraphy inscriptions can be completely personalized. What do you think of the above ones? Which one is your favorite? Here you have ten varieties to choose from. They include the stunning local winter scenes. But don’t forget to share the credit. What are you delaying for? Get yourself busy in choosing and printing one at your nearest printing shop.